Create Professional name art with name stickers maker app's. 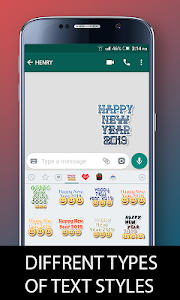 - Open Text Sticker Maker application. - Add your stickers on whatsapp and send to your friends. 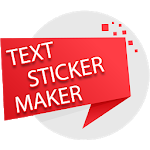 Similar to "Text Sticker Maker : Stylish Text Creator"